PUNY HUMANS! I find this SIGNBOARD... AMUSING! Hahaha, that drunk person could be me, you know!! LOL. 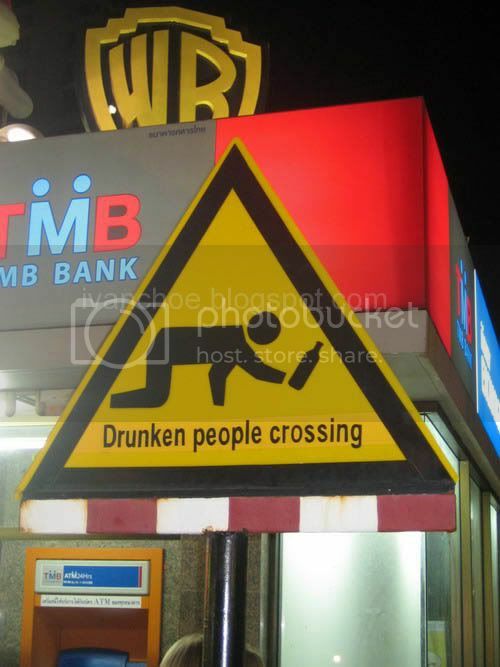 Drunk Crossing Hahaha, that drunk person could be me, you know!! LOL.